December has not been a month for beading. Could not find a way to fit it in with all the holiday comings and goings. 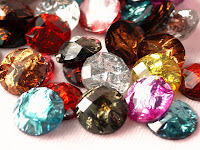 But I have been thinking about beads, and, with the final days of 2011 approaching, making plans for the new year. 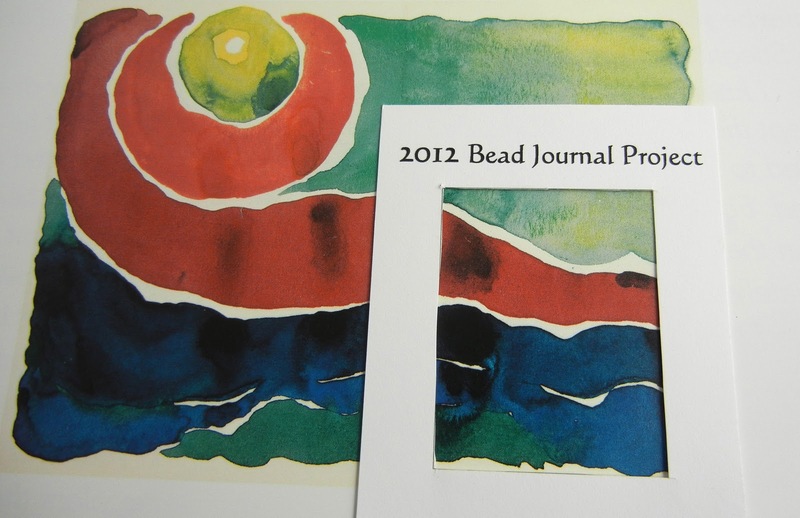 It’s exciting to be participating in the Bead Journal Project for the first time. I’ve decided my journal pages will be 1 ½” x 2” pendants. Learning the properties of color was my focus in 2011. At the start of this year, if pressed, I might have been able to name the primary and secondary colors, but my knowledge of color relationships ended there. 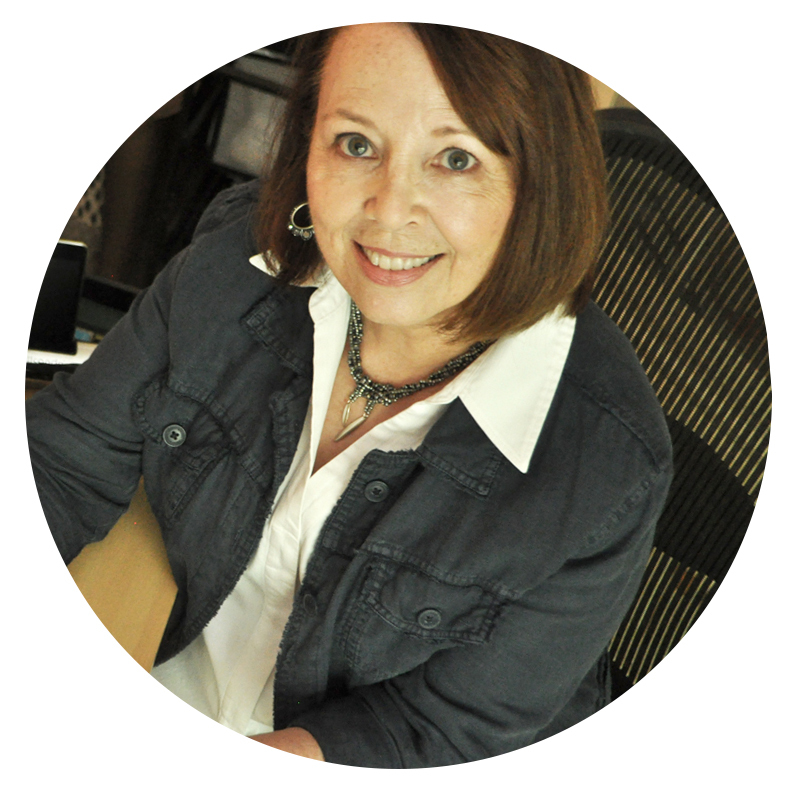 Now, since poring over the works of Margie Deeb, Beverly Ash Gilbert and others, I’ve added value and contrast, warm and cool, intensity and hue to my vocabulary. I’ll be using my 2012 Bead Journal projects to explore the first of those, value, and try to better understand how bead finishes and textures contribute to the success of a piece. I cut out a viewfinder in my pendant size, and took a tour through our art books to frame out a composition. For my first project I chose the bottom right corner of Georgia O’Keeffe’s Evening Star No. IV, starting the year off with the primary colors and a bit of green. After this long holiday break, it's time to head upstairs and reacquaint myself with my bead room! What a great idea! I have Beverly Ash Gilbert's book - love it. I love the idea. I'm glad I'm not the only one inspired by art history. :-) Can't wait to see what it looks like!